Fortunately for all fans of the Game of Thrones slot game, King Billy Casino is giving an exceptional opportunity to its customers until the end of April. Your winning chances while playing the slot can be increased significantly by special bonuses and daily tournaments, only at King Billy Casino. The Houses of Westeros were never this promising. 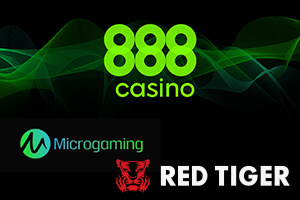 Enter the code STARK and make a deposit of €50 or more to get a Stark bonus of 83 free spins. By choosing the Lannister House, you can get your hand on 30 free spins and a 30% bonus up to €100. 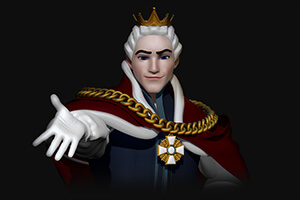 To claim the free spins and bonus, you need to enter the code LANNISTER and make a deposit of at least €50. The Targaryen House awards a 50% bonus up to €100 when you enter the code TARGARYEN and make a minimum deposit of €20. The bonus is available to you after making your first four deposits. Each bonus can be used once a week. The maximum win is capped at $200. A wagering requirement of 35x applies. 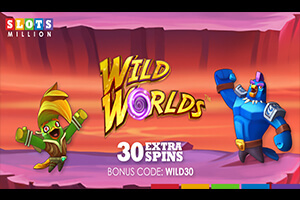 Free spins are awarded on the Domnitors Deluxe slot by Bgaming. Every day, you can also join Daily Tournaments on Game of Thrones. Tournaments start at 12:00 UTC and end at 11:59 UTC the following day. Every €1 bet you place on the game earns you one point. The more points you get, the higher you will rank. The best-ranked participant on a daily leaderboard will get 100 free spins while the last one gets 5 free spins. 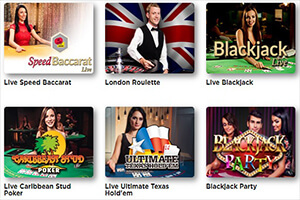 A total of seven players will win free spins that can be used exclusively on the Domnitors Deluxe slot by Bgaming. 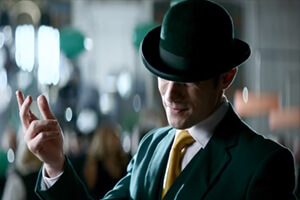 Winnings obtained from free spins are subject to a 10x wagering requirement. Game of Thrones is a Microgaming 2014 slot game inspired by the worldwide hit series of the same title. It uses 5 reels, 3 rows and offers 243 ways to win. The graphics have a medieval look and along with a memorable soundtrack exude the magical atmosphere of the epic TV show. Targaryen with 18 free spins played at a 2x multiplier, and 6-stacked House symbols. After every win, you can use the Gamble button below the reels and try to multiply your winnings. Choose heads or tails and flip the Game of Thrones coin. A correct guess grants you a win while the wrong one will take your win away and bring you back to the base game. With an RTP of 95%, the game promises quite a good chance for you to make the play worth your time. 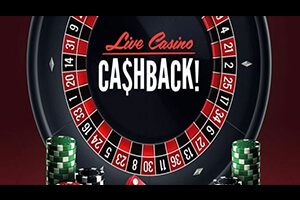 Click here to visit King Billy Casino and take your chance with this limited time offer!